Competitive gaming in the Philippines was dealt another serious blow after the recent signing of a resolution by the country’s Games and Amusement Board (GAB). In addition to mandatory drug testing for THC and methamphetamines, the resolution will require esports events to ensure all participants are officially licensed by the state as well as share profits with the GAB itself. Despite being accepted last October, the details of Resolution No. 2017-21 were only just made public on January 10. Its stipulation that any competitive gaming event with a prize of over ₱10,000 PHP (or just under $200 USD) follow the GAB’s guidelines has organizers in the area worried about the effects it may have on tournaments in the Philippines, especially within the fighting game community. 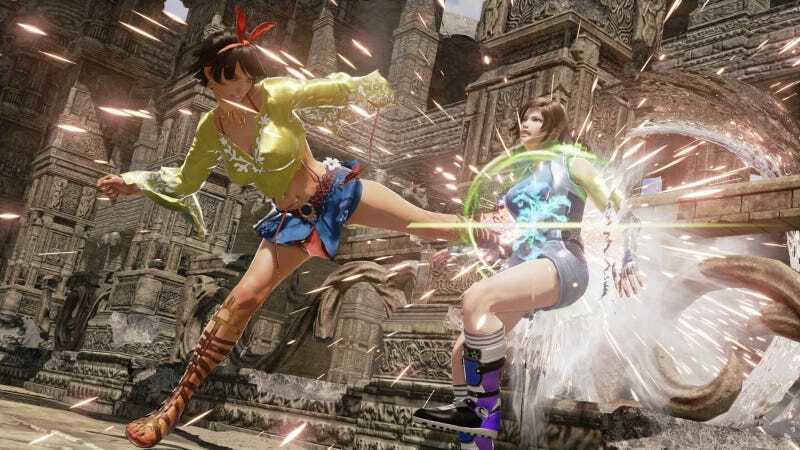 The Philippines has garnered growing attention over the past few years from professional circuits like the Capcom Pro Tour and Tekken World Tour. Events that were once made up of mostly local players have begun to see a burgeoning international presence, which could be threatened under these severe regulations. The professional licenses required by the GAB will run players ₱800 PHP (around $16 USD) every two years, and tournaments who surpass the aforementioned prize restrictions are required to provide 3% of their “gross gate receipts and income from television, radio, and motion picture rights” to the board. According to Co, local events will be forced to find ways to keep total competitor payouts below ₱10,000 PHP—an increasingly difficult proposition with the influx of sponsor support—in order to avoid the bureaucratic nightmare these licenses pose to tournament organizers and players alike. These changes have also been felt elsewhere. Earlier this month, Valve removed a Dota 2 tournament’s major status in the Philippines due to the country’s stringent drug testing requirements, citing the “local climate” as a key factor. “Local climate” is likely a euphemism for Filipino president Rodrigo Duterte’s drug war, which has led to as many as 14,000 extra-judicial killings since he took office in 2016, with victims as young as 14 years old. The future of esports in the Philippines is fragile. While competitive games with significant followings—League of Legends, Dota 2, and the like—should be mostly okay financially, the fighting game community doesn’t have the luxury of millions of dollars and man hours at their disposal. As more and more sponsors see the value in supporting local talent, the regulations being enforced by the GAB run the risk of ostracizing the low- and mid-level talent that comprise the bulk of most fighting game tournaments or even turning outside support away altogether.